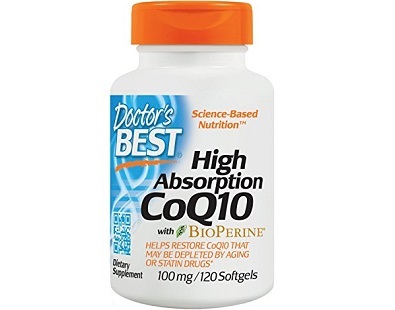 What is Health House CoQ10-Omega 3? 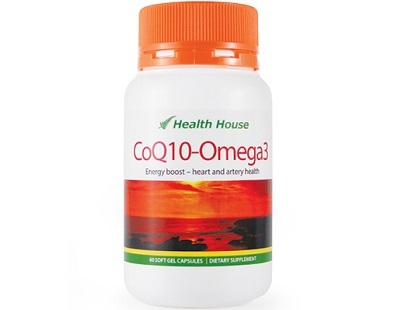 Today we review CoQ10-Omega 3 manufactured by Health House. 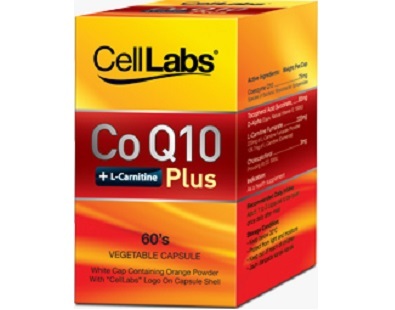 This product combines CoQ10-Omega 3 with Omega 3 fish oil to help your body manufacture energy. 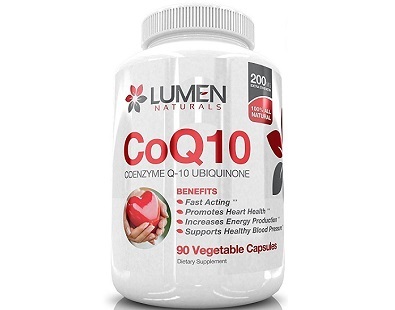 CoQ10 is naturally produced by our liver and is used by every cell in the body in order to produce energy. 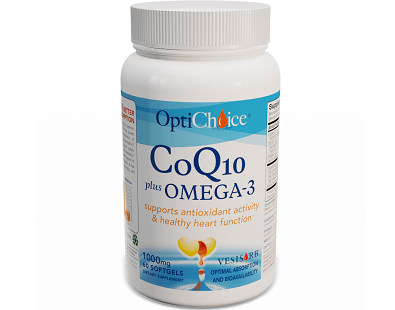 Omega 3 prevents heart disease and has also been shown to reduce blood pressure. 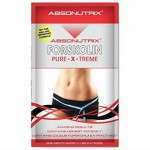 This product claims to boost muscle energy, fitness and longevity. 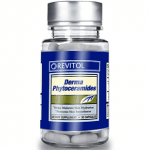 It also keeps your arteries and brain healthy and has natural antioxidant properties. 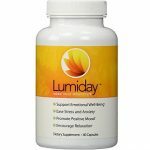 If you are on the lookout for a supplement that can aid your overall health, then read the rest of this review below to find out if this is the right product for you. 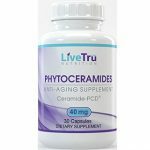 Concentrated Fish Oil containing Omega 3 has shown to be beneficial when it comes to lowering the amount of triglycerides in the bloodstream. 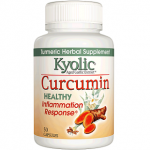 It is also useful in aiding joint pain and has been proven to improve asthma, depression and dementia. 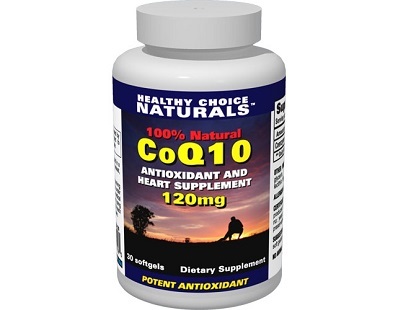 Cod Liver Oil reduces inflammation, blood pressure and contains essential vitamins. Vitamin A helps to form white blood cells, healthy immune system functioning and also acts an antioxidant. 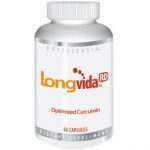 Vitamin D helps your body to absorb calcium and protects your body against diabetes and certain cancers. 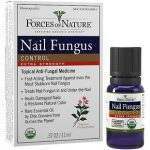 Although this product is packed full of quality ingredients it is not stated whether this product makes use of binders, fillers or artificial ingredients. It is recommended that you take 1 capsule per day. 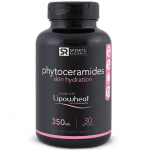 Unfortunately we could not find information stating if you should take this supplement with food or water. 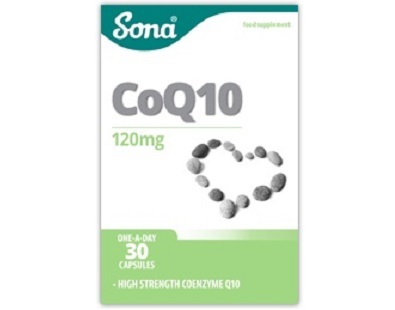 If you are pregnant or nursing it is recommended that you speak to your healthcare practitioner before taking this supplement. 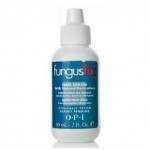 You can purchase this product on the manufacturer’s website for $33.62. 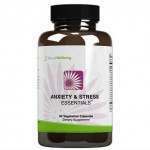 Each bottle contains 60 capsules so it will last you about 2 months if you follow the recommended dosage instructions. 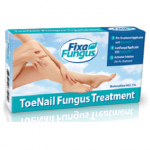 Currently there are no discounts available concerning this product which makes it a bit expensive compared to similar products currently on the market. 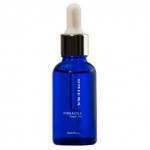 This product comes with a 60-day guarantee policy valid from the date of delivery for international orders. You can opt for a refund or ask for a replacement of your product if you find you are unsatisfied. Unfortunately, the manufacturer’s website does not specify in what condition you should return your product in order to be eligible for a return. They also do not state if you will have to pay the shipment and handling fee. With this lack of information provided we cannot really ascertain whether this guarantee policy is competitive or not. 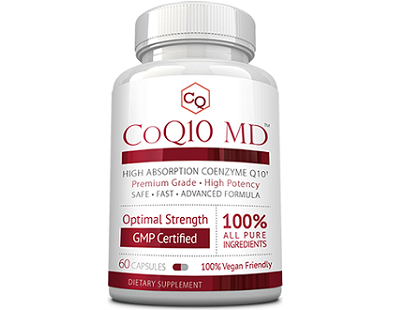 We really like the fact that this product teamed up two essential ingredients in order to offer a CoQ10 product with more benefits. 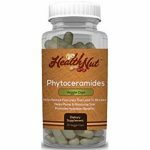 We also like that this product contains essential vitamins and natural oils that have been proven to boost overall health. However, seeing as this product does not come with a discount it is quite expensive. The lack of information regarding the guarantee policy does not really give us a clear indication that this product will come with peace of mind.